I am and always have been very much in tune with nature. Part of that is recognizing the role that energy plays, especially when it comes to understanding the mechanisms of complex ecosystems. Although energy is all around us, it also flows within us. This vital energy, known as qi (pronounced “chee”), has deep roots in ancient Traditional Chinese Medicine (TCM). Today, many practitioners believe that a qi deficiency can result in both physical and mental health issues. If you believe that you may be suffering from a qi deficiency or “imbalance” — here’s what you can do. What’s up with my qi? Many of the concepts practiced in TCM are not based in modern science. However, when it comes to human health, there is no denying that energy flows throughout our bodies. As stated by TCM practitioners, qi is vital energy — “a life force,” if you will. This term simply refers to functional vitality and physiological activity. In theory, this concept is also closely related to the Yin-Yang theory — which views things in relation to its whole. In that sense, all of your bodily systems should be working in harmony. This is why, in order to be balanced, preventing the development of health issues, you must first balance your qi. 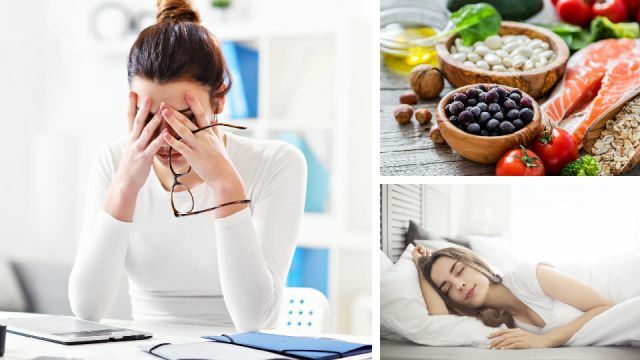 So, you may believe in the power of energy — but how do you know if a deficiency is something that is of particular concern to you and your health? Since qi is all about energy, the most simple explanation of a qi deficiency would be low energy. Meaning, the development of symptoms such as fatigue and illness. Fatigue is a sign your qi is deficient. Some of the other common symptoms expressed by those who have a qi deficiency include dry skin, muscle aches, weakness, poor memory, irritability and mood swings. Ladies, you may also experience irregular periods. If you believe that your qi is in need of some TLC, know that you can actively intervene. Intervening is particularly important if you are feeling overly stressed and overwhelmed, as this can lead to hormonal imbalances. In turn, you will perpetuate potential health complications. Take this three-step approach to combat a qi deficiency and support your health. Food is essentially energy, which is why you should focus on consuming a balanced, healing diet. Begin by eliminating unhealthy fats, replacing them with ingredients such as coconut oil, wild-caught fish, grass-fed butter, walnuts and avocados. Next, increase your intake of fiber-rich fruits and vegetables, in addition to fermented foods. Many experts agree that a qi deficiency leads to a liver and spleen stagnation. Foods that are particularly nourishing to the spleen include soups and broths, root vegetables, squash and pasture-raised chicken. 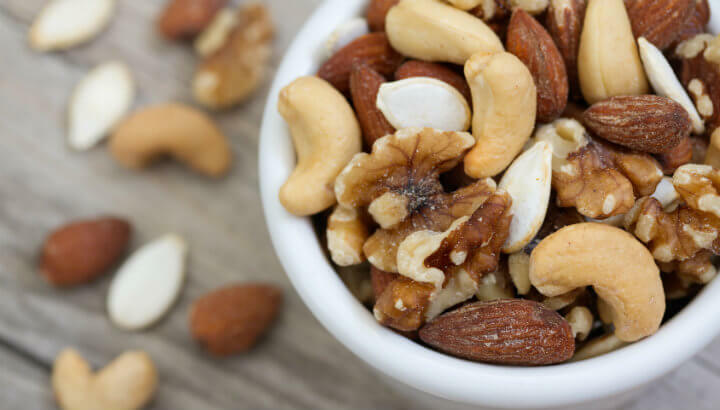 Healthy fats, including nuts, help balance the body and mind. Please note that in order to more easily digest and absorb food, you will need to adequately chew your food. Other variables to be mindful of include your posture during and after eating, your mealtime schedule and the introduction of light exercise after meals. Your liver works overtime to protect your mental and physical health. However, when your qi is imbalanced, your body will not be as energized and nourished as it could be. Those who suffer from liver qi stagnation tend to experience nausea, constipation (or diarrhea), mood swings and other problematic symptoms. Once again, ladies, if your liver is not working as it should, you will likely experience worsening signs of PMS. The best thing you can do here is to reduce your exposure to toxins and chemicals. After all, the more toxic substances you put in your body, the harder it will be for your liver to achieve homeostasis. In turn, your blood composition and hormone levels will become imbalanced. To cleanse your liver, start by reducing your intake of any unnecessary medications including antibiotics. This is something that you should discuss with your doctor prior to making any changes. Next, ditch all of the toxic household and cosmetic products that contain parabens, DEA, sodium lauryl sulfate and other harmful ingredients. Consume as much fresh, organic food as possible, reducing your intake of chemical pesticides. As you eat better, you will also support a healthier body weight. You should also eliminate your consumption of alcohol and cigarettes. In our modern-day society, we are overworked, ignoring the importance of rest. We do not prioritize sleep and in turn, create imbalances within our body. 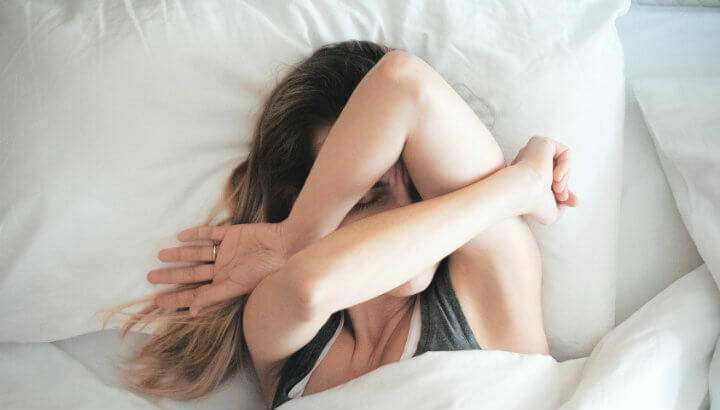 In TCM, insomnia is considered to be a symptom — not a disease. Said to be caused by improper diet, emotional upset, stress and a weak constitution, a lack of sleep is directly associated with a qi deficiency. However, when you get enough sleep, your body is able to recover. As hormones become balanced and energy levels build, you will experience a stronger immune system and a clearer mind. In order to target sleep issues, maintain a consistent walk-sleep schedule. You should also get at least 30 minutes of vigorous exercise daily (preferably around five to six hours before bedtime). Lacking energy? It might be a problem with your qi. Hey Buddy!, I found this information for you: "5 Signs You May Have A “Qi Deficiency” (And How To Fix It)". Here is the website link: https://www.thealternativedaily.com/5-signs-you-may-have-a-qi-deficiency-and-how-to-fix-it/. Thank you.